A photo from the 22 words facebook photo. 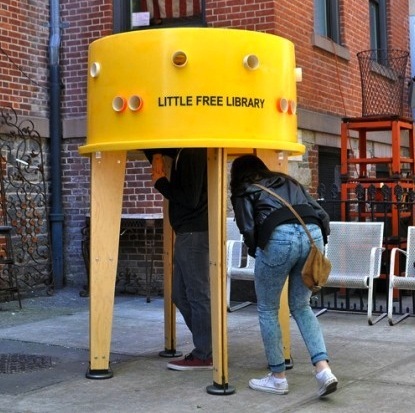 NY Pop-Up Library Smiley. Enjoy! ← Why the long turkey bacon face?